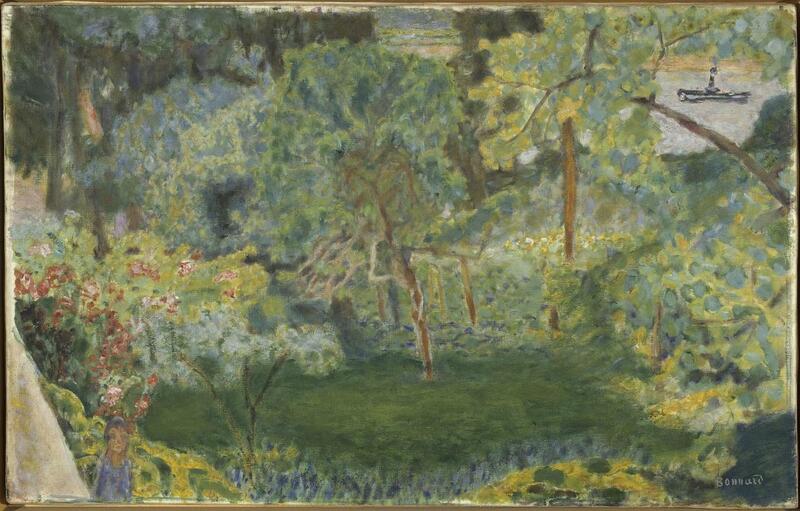 Over 80 paintings, drawings and photographies are brought together along with numerous archive documents to evocate the norman period of Pierre Bonnard, who lived next to Giverny from 1912 to 1938. In 1911 Pierre Bonnard (1867-1947) rented La Roulotte, a house in the hamlet of Ma Campagne, in Vernon, on the right bank of the Seine river, a few miles from Giverny. The following year he bought the house and stayed there regularly until 1938, the year he moved permanently to Le Cannet on the French Riviera. During these years the artist painted more than one hundred landscapes inspired by his home in Vernon and its surroundings. This period is of particular depth and strength. At the start of the new century Bonnard left the Nabi aesthetic. His art became progressively directed towards a stronger and freer use of colour, an exploration parallel to that being carried out at the same time by his friend and neighbour Claude Monet. 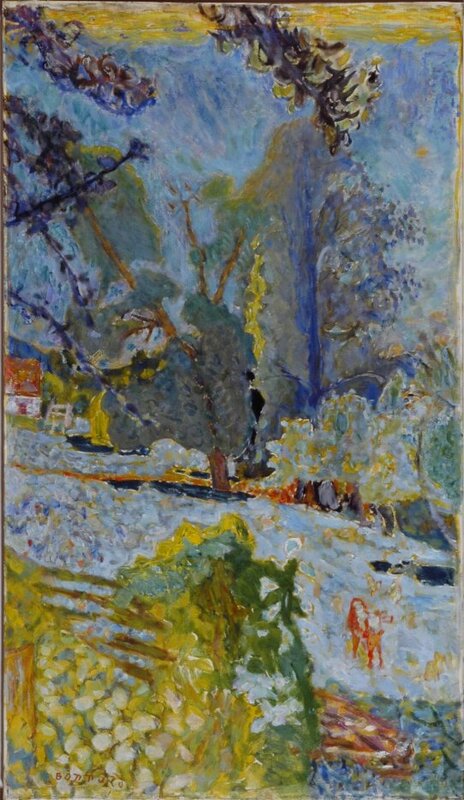 During this period Bonnard was working on all the themes that he was later to develop: principally the landscape but also domestic scenes, nudes and still-lifes, as well as decorative painting. Sixty or so paintings and drawings are brought together at Giverny to commemorate this productive period. The exhibition features a section of photographs of the artist in Normandy and an extensive set of letters and archive documents. The works exhibited come mainly from musée d’Orsay and Centre Pompidou in Paris, and from musée Bonnard in Le Cannet.